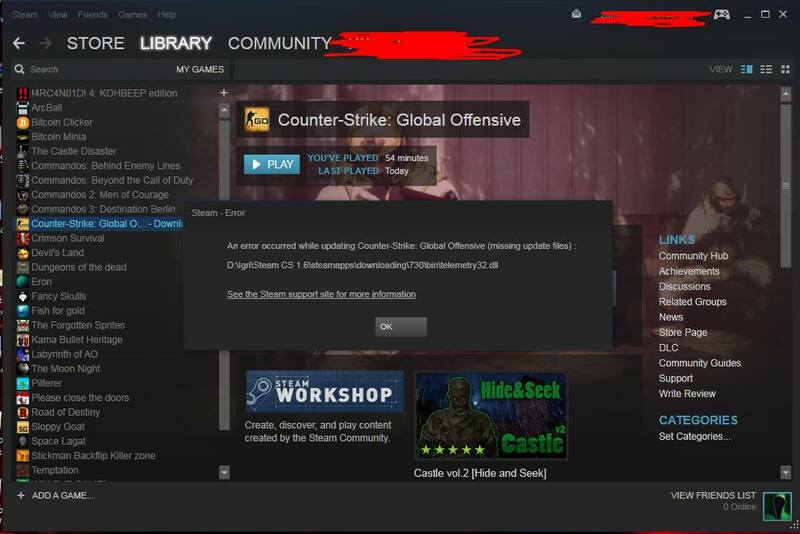 Hello guys how can i resolve this problem?! 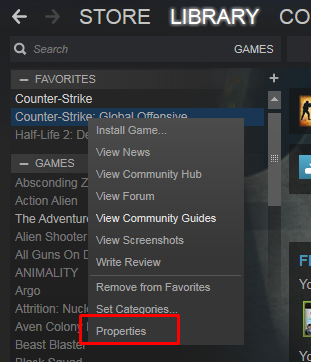 Re: I have a problem!? 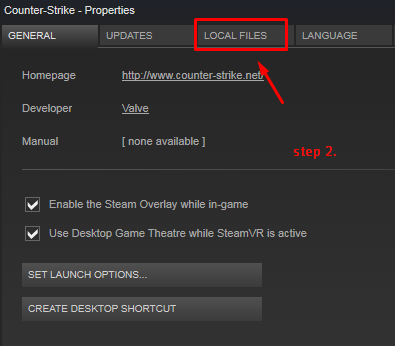 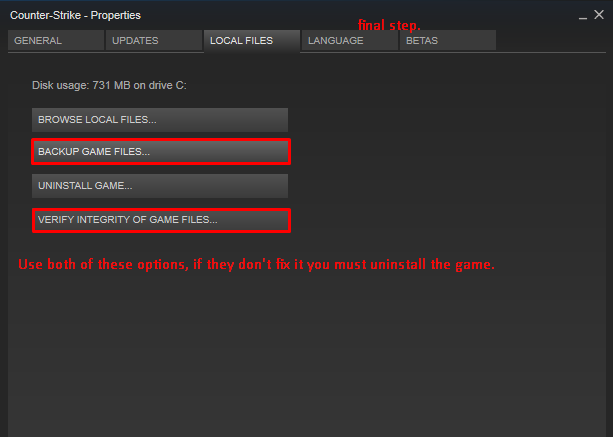 Follow these steps, maybe they will help and probably you don't have to reinstall it all over again, it's easy to say uninstall.